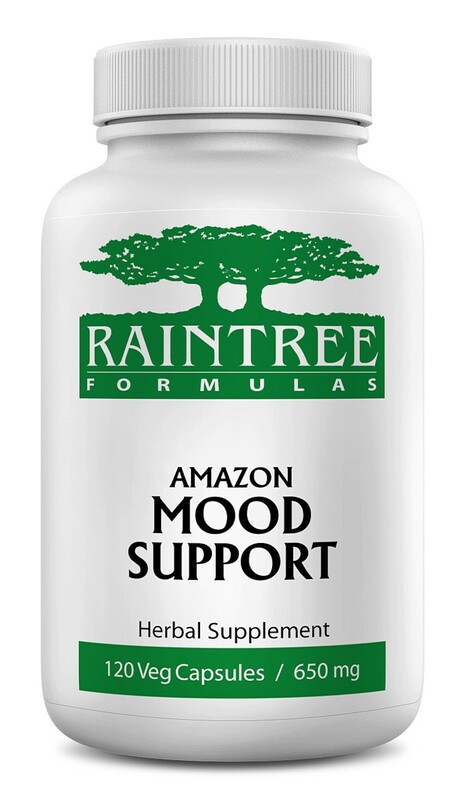 A Raintree original formula, this powerful combination of 8 rainforest plants and herbs is mainly indigenous to the Amazon. Recommended Daily Intake: 2-3 capsules 2 times daily, or as directed by a healthcare professional. Ingredients: A proprietary blend of mulungu, muira puama, graviola, tayuya, damiana, passionflower, and chamomile. 100% natural herbs as listed with no use of chemicals during cultivation. Vegetable capsule shell. Our formulas contain absolutely no other ingredients, no fillers, binders or flow agents.